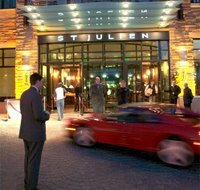 Relax, renew and re-energize at the beautiful St. Julien Hotel & Spa - situated in the heart of Boulder, Colorado. Here, world-class accommodations and service balance perfectly with the sensibility that made Boulder famous. 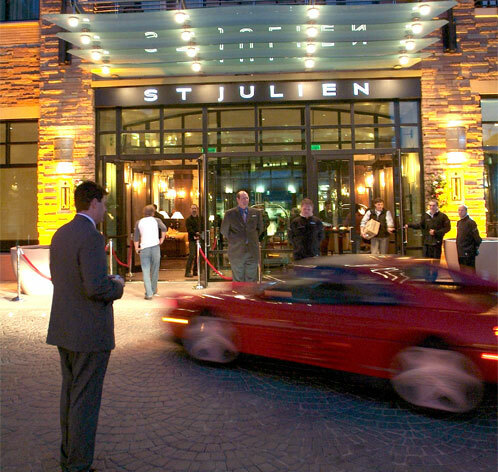 The St. Julien Hotel & Spa is a one-of-a-kind 10,000 square foot spa and fitness center offering signature treatments based on Colorado's indigenous plants and elements that you won't experience anywhere else.